The North Western Fells are bounded by the River Derwent and the River Cocker – an area lauded by Wainwright as first-class fell-walking territory. The ridge walking here is some of the finest in the Lake District, offering views of unsurpassed beauty. There is something for all walkers: steep, high mountains such as Grasmoor, rugged individualists such as Castle Crag, and destinations such as Catbells, which Wainwright calls "a family fell where grandmothers and infants can climb the heights together, a place beloved". The Pictorial Guides by Wainwright, written half a century ago, have been treasured by generations of walkers. 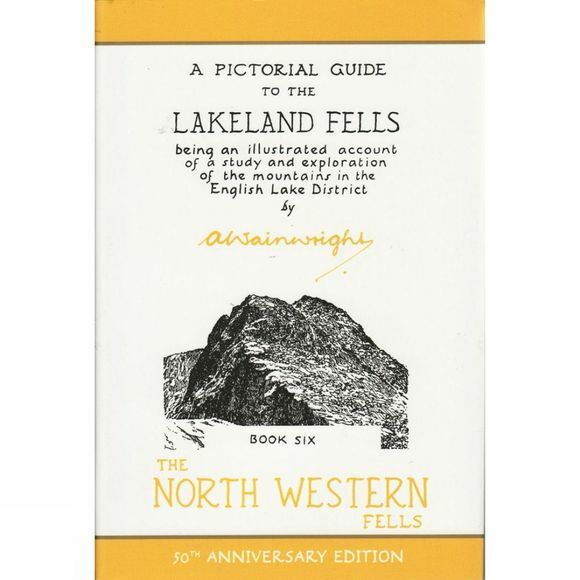 This edition of The North Western Fells is freshly reproduced from Wainwright's original hand-drawn pages.